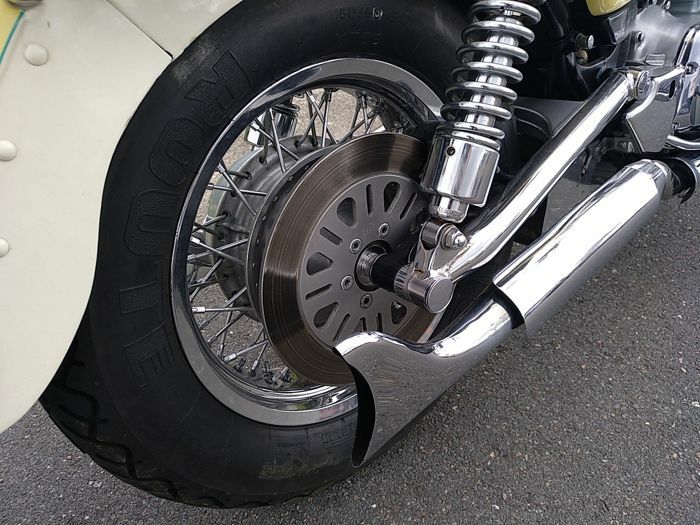 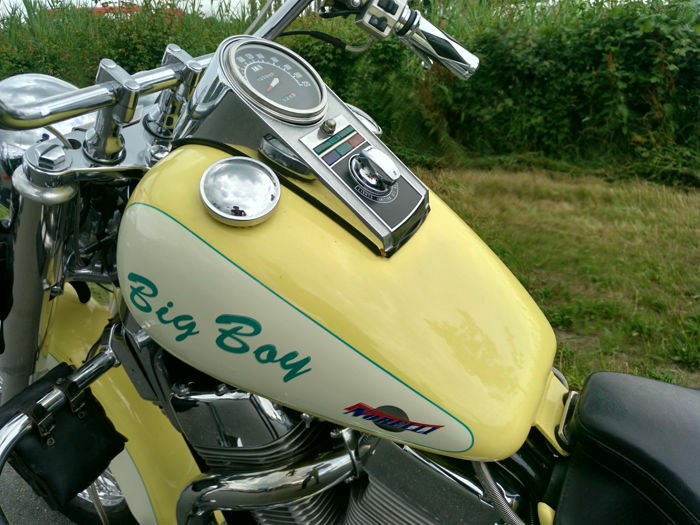 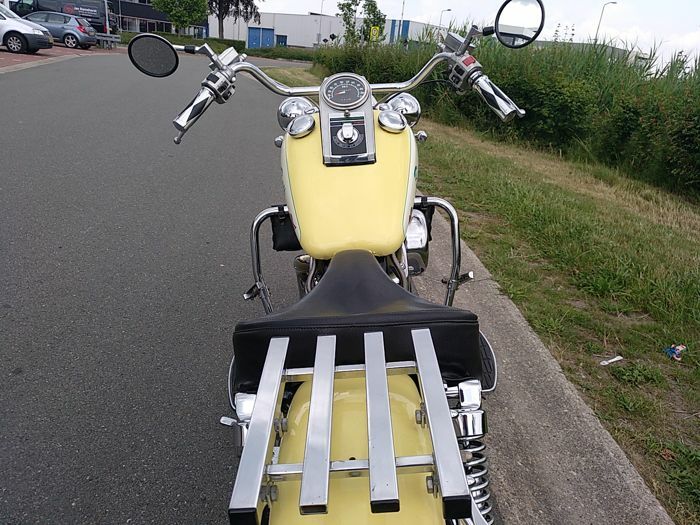 A rare custom on the foundation of a Suzuki Intruder 1400cc engine block. 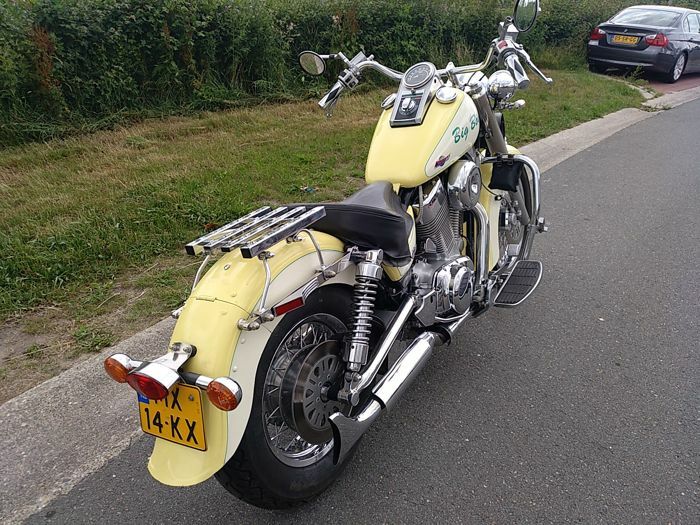 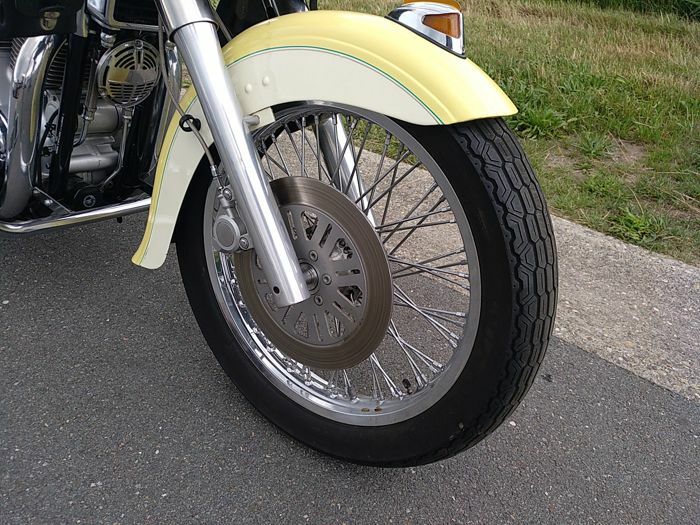 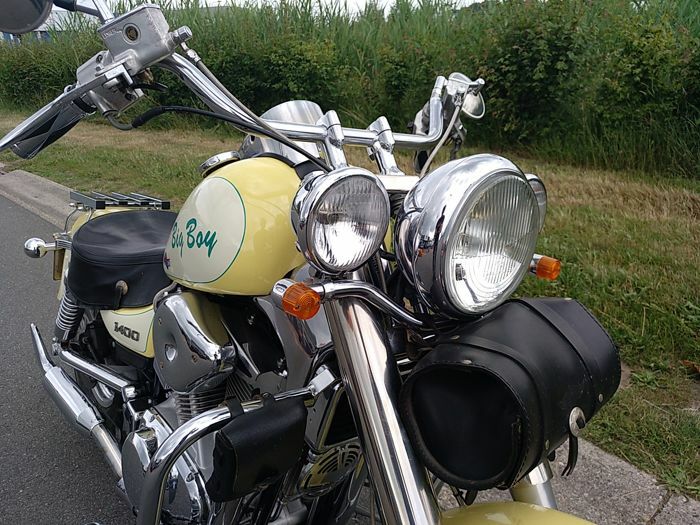 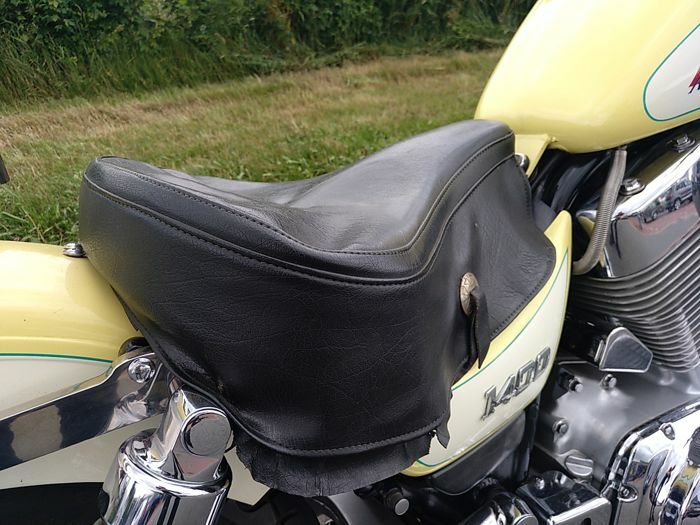 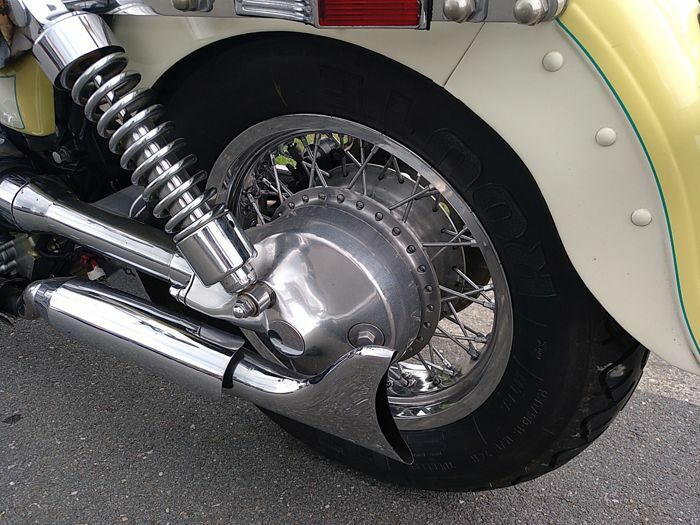 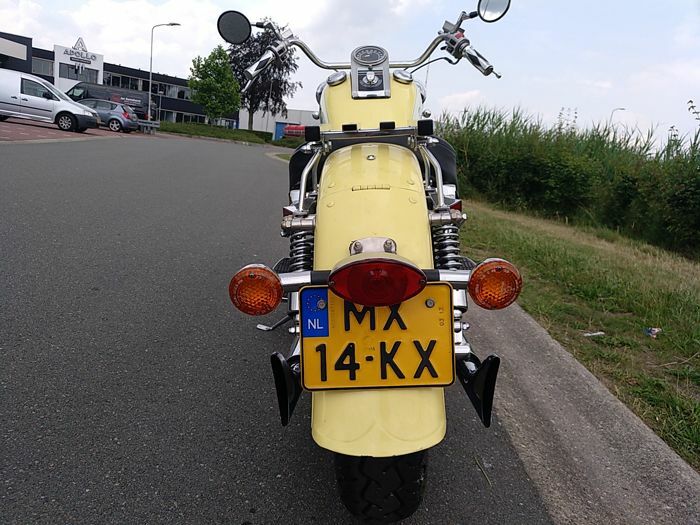 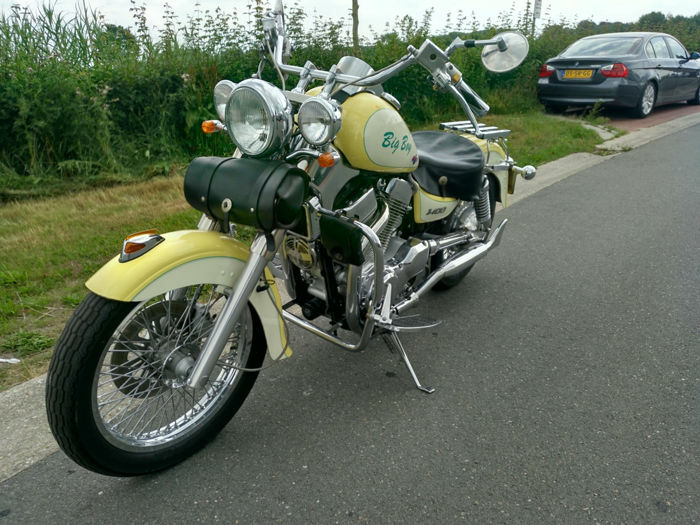 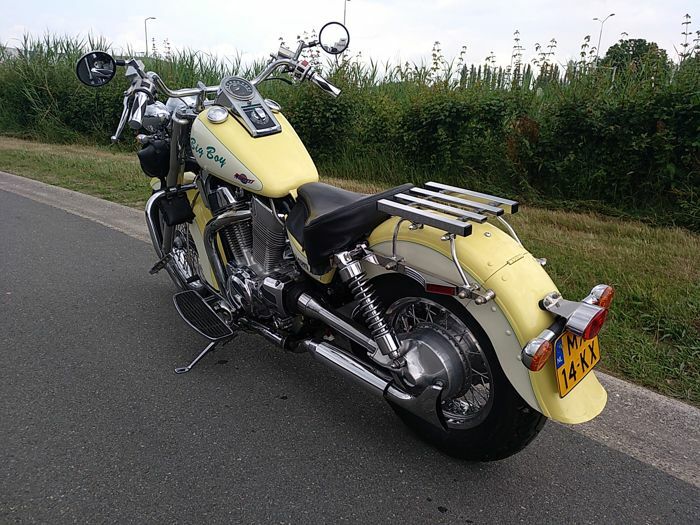 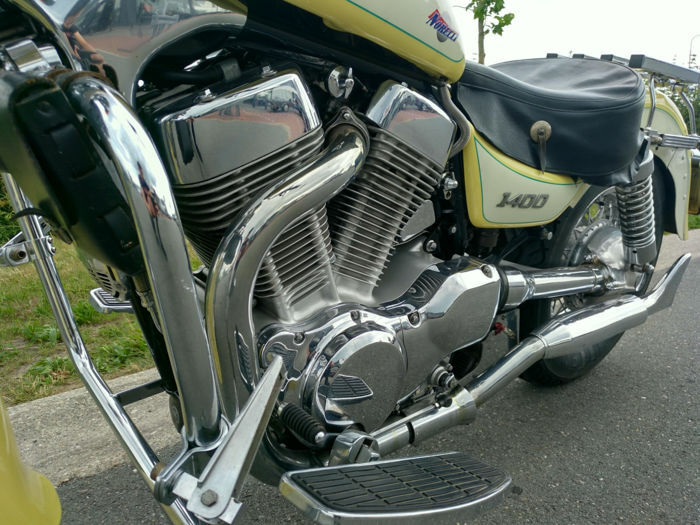 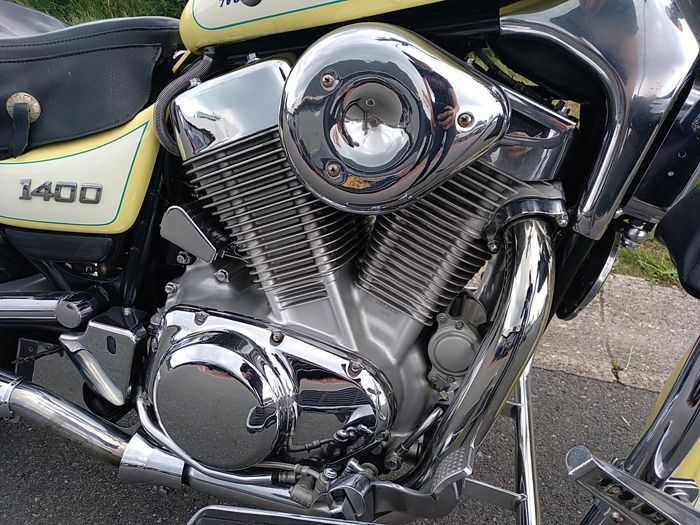 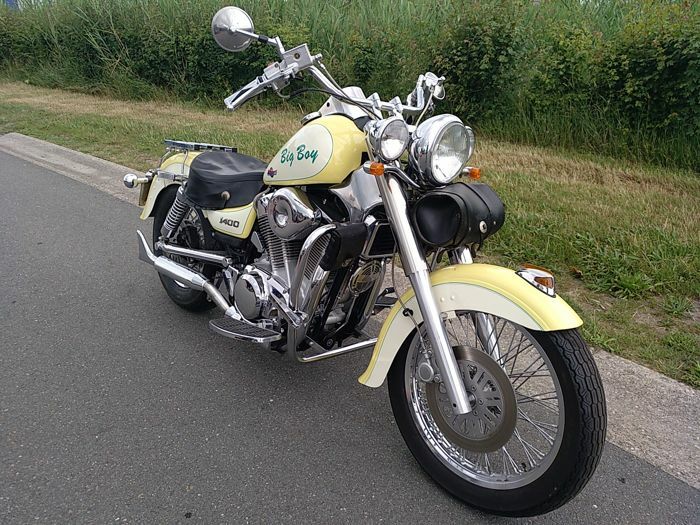 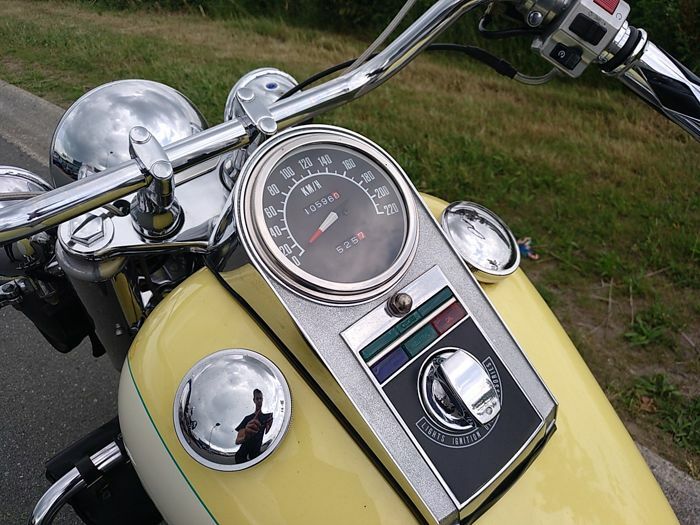 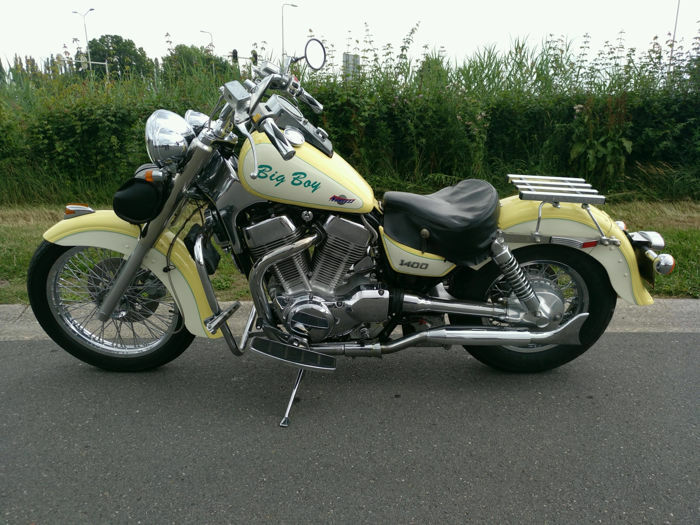 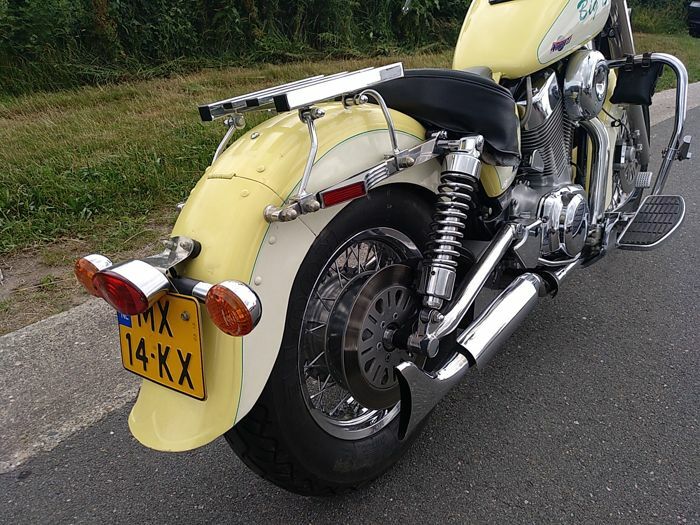 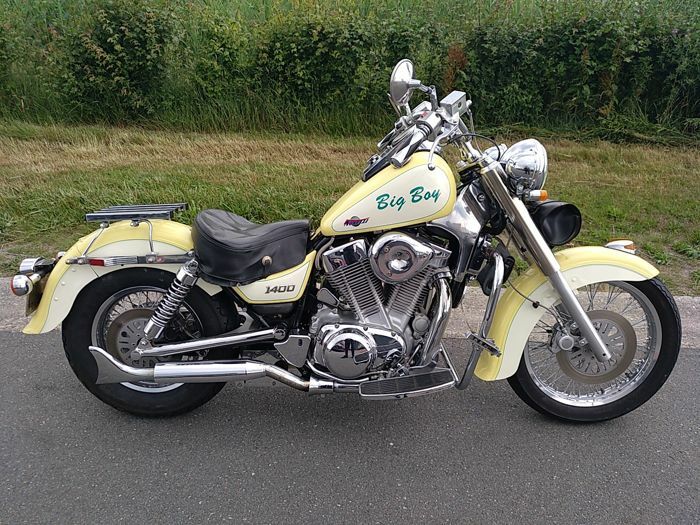 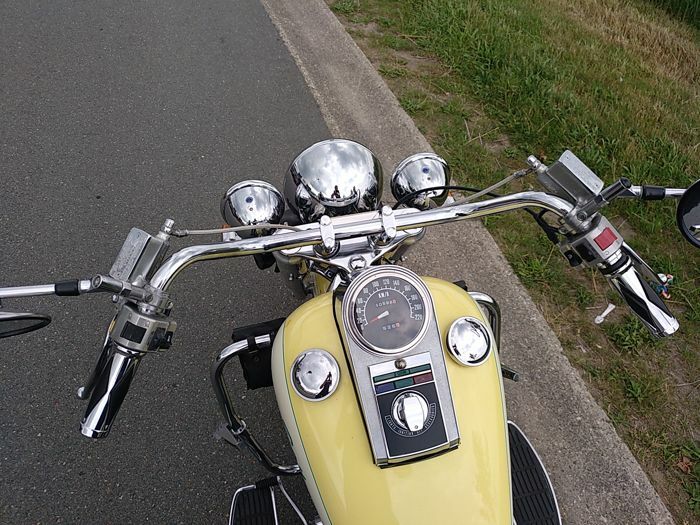 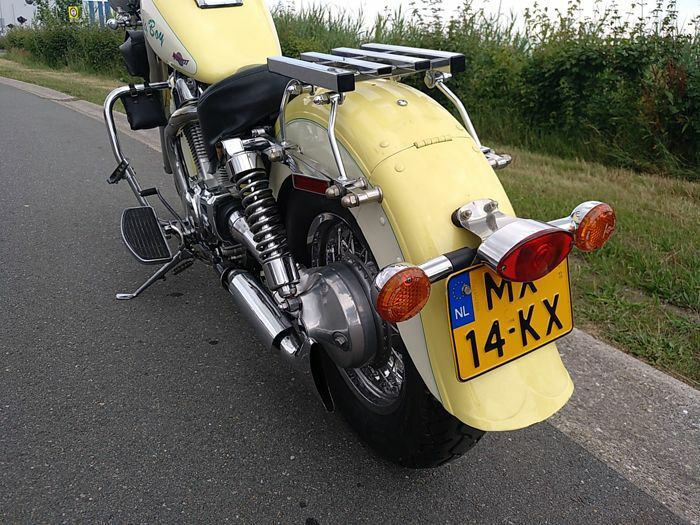 - This motorcycle can be viewed and picked up in Nijkerk, the Netherlands. 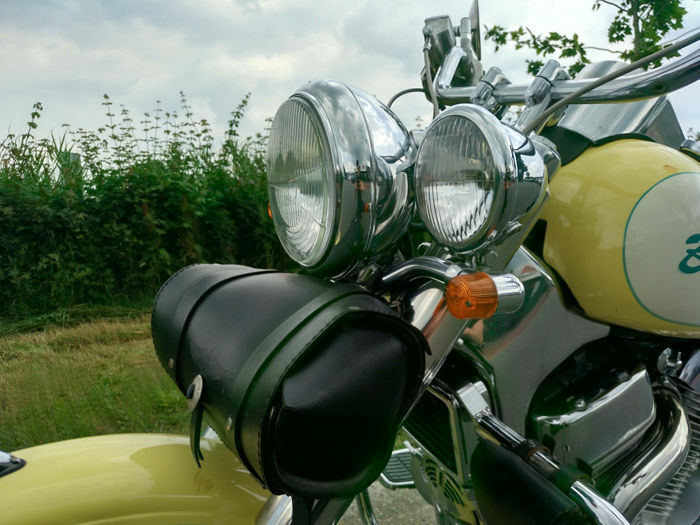 - Transport can be arranged.